Former State Senator Tim Cullen of Janesville, formally assumed the duties of Chair of the State Governing Board of Common Cause in Wisconsin (CC/WI) today. 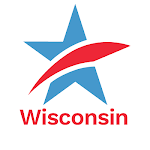 CC/WI is the state's largest non-partisan citizens political reform organization with more than 6,000 members and activists throughout the state. 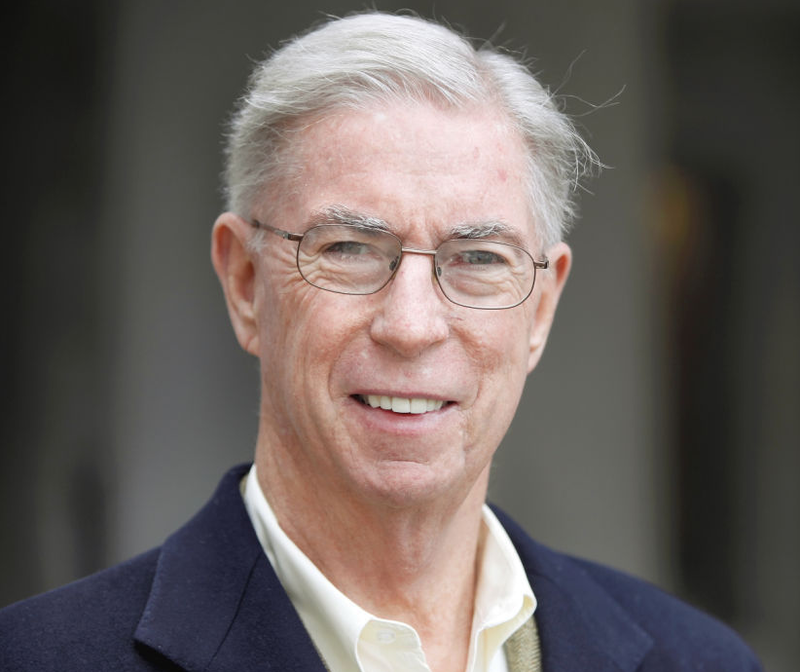 "This is a dark and deeply troubling period in Wisconsin's long, proud history with the power of organized, outside special interest and millionaire money never greater, voter suppression never more evident, and hyper-partisan gerrymandering of our state legislative districts never more deliberate," said Cullen, a Democrat, who served in the Wisconsin State Senate from 1975 to 1987 (Majority Leader, 1982-87) and then again from 2011-2015. "We are re-committing our reform work to unite Wisconsinites of all political views towards the re-establishment of open, accountable and transparent state government and clean politics, and to rebuilding a state where the concerns of real citizens trump the power of monied interests and vicious, polarizing partisanship. "Wisconsin was, not long ago, a model that every other state wanted to emulate. No longer. We need to get back there," Cullen added. Cullen served as the Secretary of the Wisconsin Department of Health and Family Services in 1987-88, an appointment of former Republican Governor Tommy G. Thompson. Currently he co-chairs the Wisconsin Fair Elections Project, with former Republican State Senator Dale Schultz, with whom he frequently travels and speaks about the need to end partisan gerrymandering. Common Cause in Wisconsin was founded in 1972 and the CC/WI State Governing Board was most recently chaired by Bill Kraus, a former Republican strategist and advisor to Governors Lee Dreyfuss and Warren Knowles. Other recent co-chairs include former Democratic State Representatives Maxine Hough and Mary Lou Munts. Join Common Cause in Wisconsin! Tim Cullen Assumes Chairmanship of Common Cause in WisconsinTweet this!